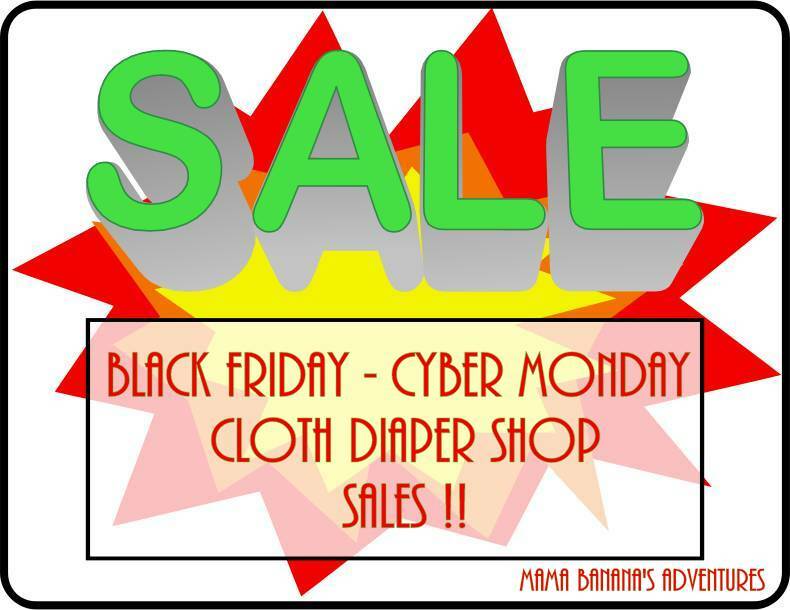 Looking for great Cloth Diaper Deals for Black Friday – Cyber Monday 2015? Find them here! This post will continually be updated as shops share their deals. Find all the sales at this one-stop shopping destination and stock up on goodies that otherwise – rarely – go on sale! Everything from percentage discounts to free shipping, this is an amazing time of year to stock up on cloth diaper products for your babies and toddlers, even some items for Moms. Diaper Junction is having a HUGE sitewide sale. In combination with their always fantastic FREE SHIPPING (on most items) they have lots of other goodies! More details to follow, but check out this preview below. Sale runs 11/26 – 11/30 and while supplies last. Details include: Double Rewards, Free $10 Stash Cash with $100 purchase, 10-40% Savings on Popular Brands on top of the rewards, Site Busters, Free Gift with Each Order. Grovia is having a 20% off sale! If you love Grovia you know how amazing that is. Their products go on sale typically once a year for Black Friday….so if there is something you want to purchase now is the time. You can Shop through the Grovia Store Nov 27th 12:01 AM EST – Nov 30th 11:59 PM EST Excluding One, Cherry, Julep and Trainers. Me…I’m going for prefolds! 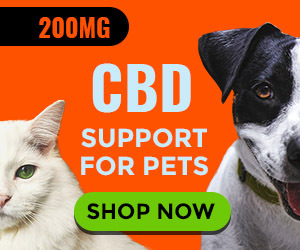 !While the best selection should be from the Grovia shop, many stores like Diaper Junction and Nicki’s Diapers may be participating as well (for in-stock items) and they have FREE shipping! All orders over $25 get a FREE Planet Wise Snack Bag. And SO many more Including PRE-Black Friday Deals!! 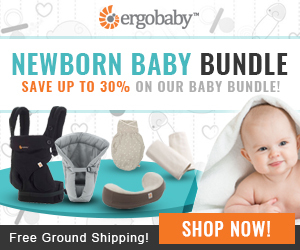 Ergobaby is offering 30% off of their product bundles. 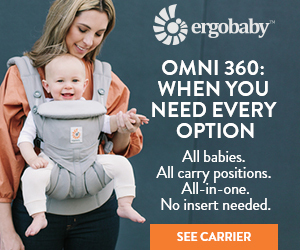 When you purchase a carrier, insert, teething pads, nursing pillow and swaddler you get 1/3 Off!!! Runs 11/25-12/18 No stacking coupons, deal will automatically apply when items are added to cart. Get all of these items at a great discount! Geffen Baby is offering Free Shipping for USA 11/22/2015 through 12/1/2015. Stock up on prefolds, boosters, fitteds and other Made in the USA goodies with superior absorbency! *Does not apply to international, wholesale, previously placed orders, or orders containing robes, Rockin’ Green or Balm Baby products. Tea Collection is well known for their unique styles, ethical sourcing and environmentally friendly production. Shop their baby, boy and girl collections for great deals running 11/24 – 11/28 including: The $15 dress sale and Grab best selling styles for Girl, Boy, Baby Girl and Baby Boy at $12, $15 & 17. It’s Tea’s biggest Black Friday Event to date! Itsy Bitsy Necessities is having a fantastic Site-Wide sale! 15% off everything store wide, including AppleCheeks, Funky Fluff, Nuggles, and Buttons cloth diapers, as well as Pouch Pal, ChicMamas teething jewelry, and InfinityMom nursing scarves. 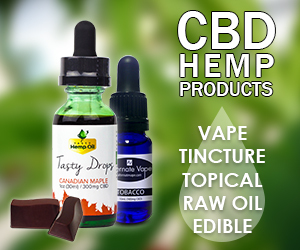 Shipping: Free shipping in Canada over $100, flat rate shipping in Canada is $8.00, flat rate shipping to US is $15.00. Local pickup (Grimsby, Ontario) and Lettermail options available. Sale runs 11/27 – 11/30. One of my favorite WAHMs is offering Free shipping on everything in her hyena cart store starting 11/27 with code FREESHIP. Free shipping on custom orders starting Tuesday for the first 5 people to sign up. That’s goes for international and Canada orders too! Visit her FB page for customs and her Hyena Cart Store for available items with Free Shipping! Cyber Monday sale: 25% off anything in her hyena cart store for Monday only. Use code CYBER starting 12:01 am EST 11/30! Black Friday - Cyber Monday Deals Crunchy Moms Can't Miss!